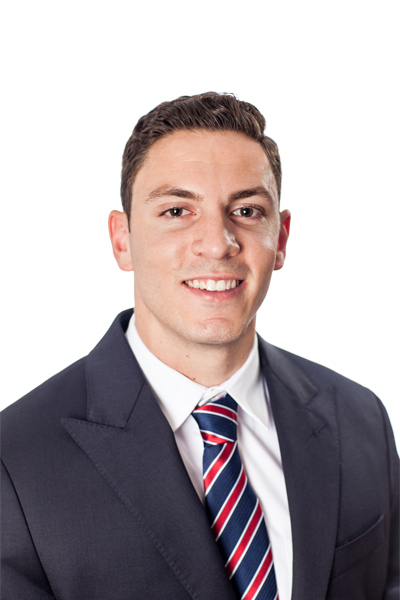 David Garcia joined Farr, Miller & Washington in May of 2015 as an Associate assisting the firm with operations, performance, and trading. David now serves as a junior research analyst and focuses on the consumer staples sector. Prior to joining the firm, Mr. Garcia worked at JP Morgan as a trade support analyst where he helped facilitate the timely settlement of both equities and fixed income products. David holds a Bachelor’s Degree in Finance from the University of Delaware, has earned his Series 65, and has been awarded the Certificate in Investment Performance Measurement™ (CIPM) designation. Additionally, David is a 2018 Level III Candidate of the CFA Program.